The Metropolitan Atlanta Rapid Transit Authority serves over 3.5 billion people in getting around the Atlanta area. 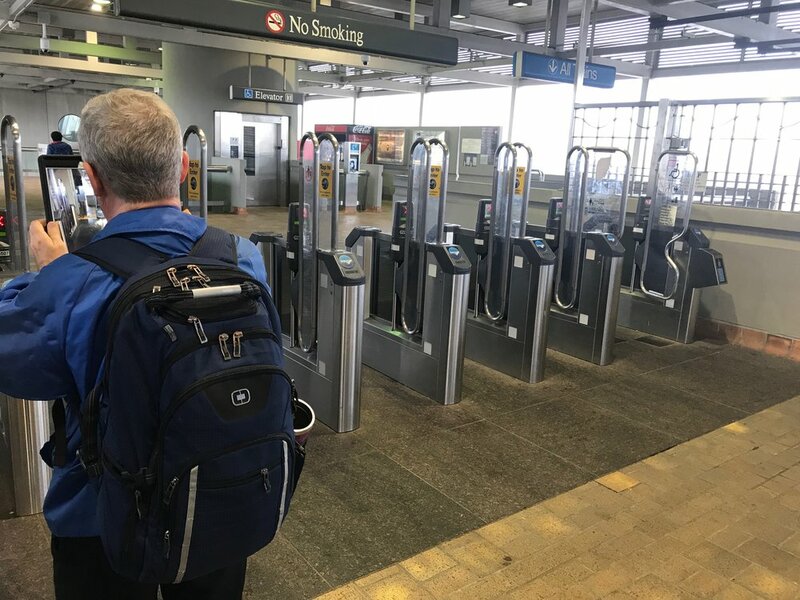 In order to ensure that they provide their patrons with exceptional service, the MARTA Research and Analysis department conducts regular surveys of their assets, including buses, railcars, and transit stations. MARTA came to us to explore the improvements that could be made to the surveying process as well as the potential use cases for the data gathered through the surveys.